We take a look at three incredibly useful clipping apps - each of which is the best in its field for one key function. There's Evernote, a great research-gathering tool for news reporters; Zotero, perfect for more academic research and article composition; and Cuttings Me, an elegant way to put your best material together in a showcase of your talents. When Google announced it would close Picnik, the popular photo-edtiting software company it bought a while back, there was outrage. Infact, what Google has done is bring Picnik into the Google+ fold, giving the good old Picnik functionality a re-skin. 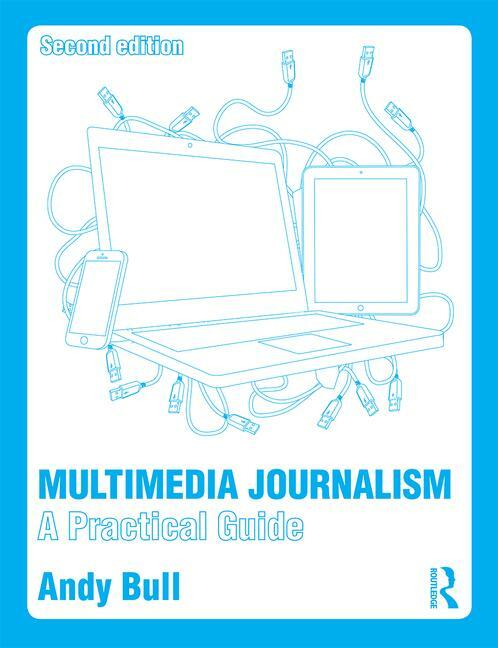 We'll look at how to use it - hence updating the coverage of Picnik in the print veriosn of MMJ, and in the equivalent part of the ebook and online versions of the project. Print may be under pressure, but it's still core to what many journalists do. We'll take a look at the future of print, and at an interesting new venture called Make My Newspaper. Make My Newspaper lets you create your own tabloid online, design it, add content and buy a short print run. It could be the answer for journalism courses where creating a print product is an important learning tool and demonstration of competence. And it might work for hyperlocals that want a print presence. We will offer two free print runs of 100, 20-page papers to lucky UK-based journalism courses, hyperlocals or start-ups. Flash websites are great for situations in which you want to make a visual impact, and where photography is important. We'll look at a way to create a really professional one without knowing the first thing about coding. Two levels of tuition in Wordpress. We’ll kick off by getting a basic site up and running. Then we'll look at using customised themes to create a really impressive Wordpress publishing platform.